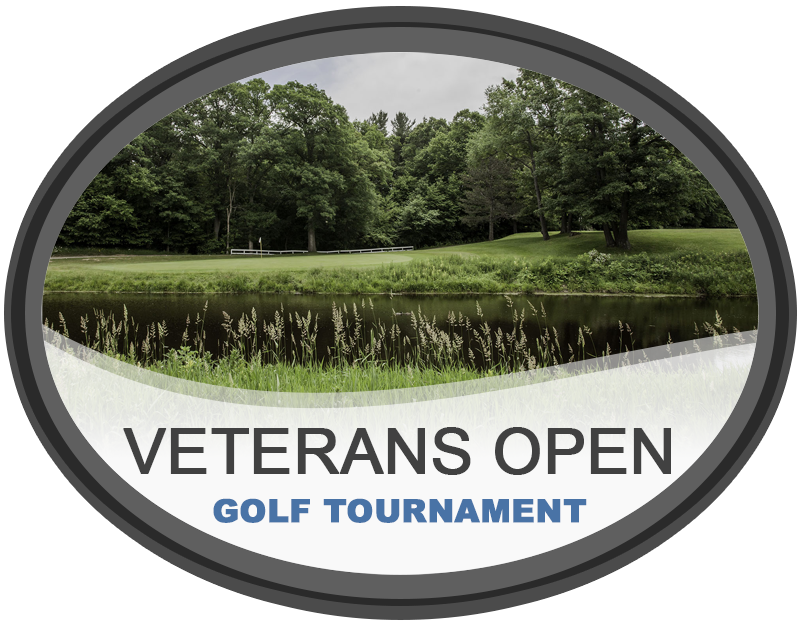 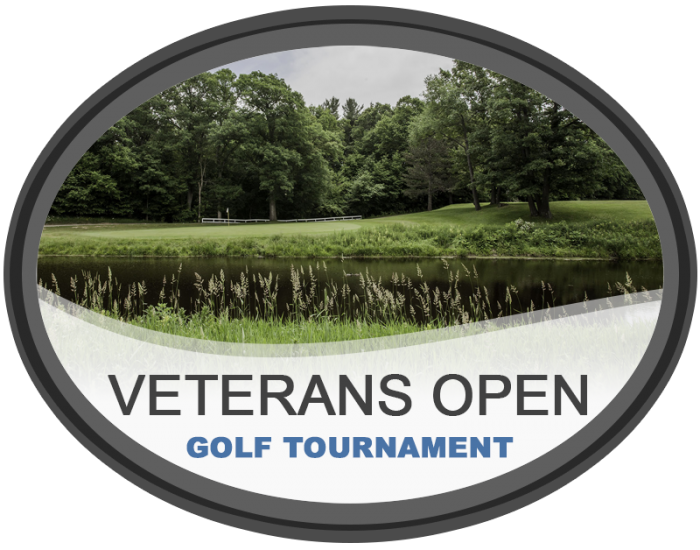 Join Bruce Hills Golf Course on Saturday November 2nd for our Veteran’s Open 4 Person 18 Hole Scramble. 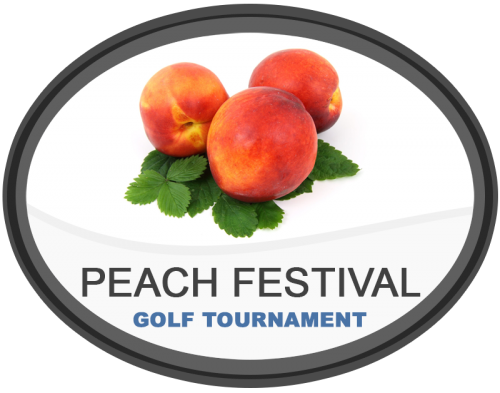 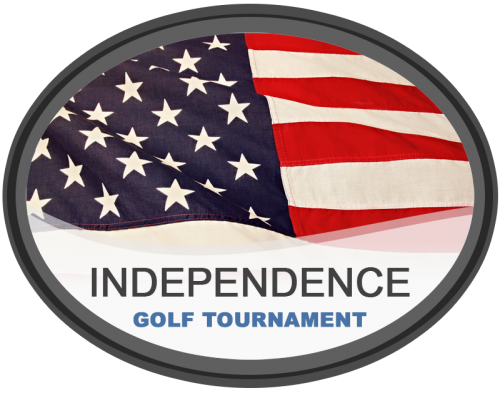 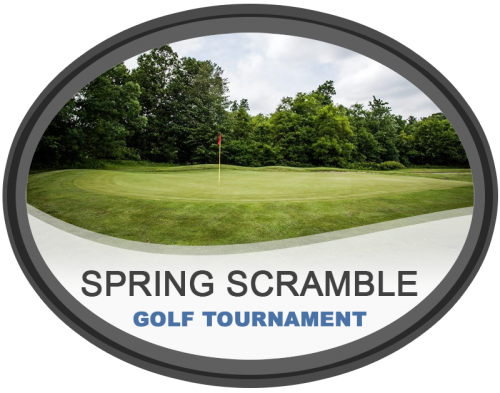 Check in starts at 9:00 am and we will tee off at 10:00 am. 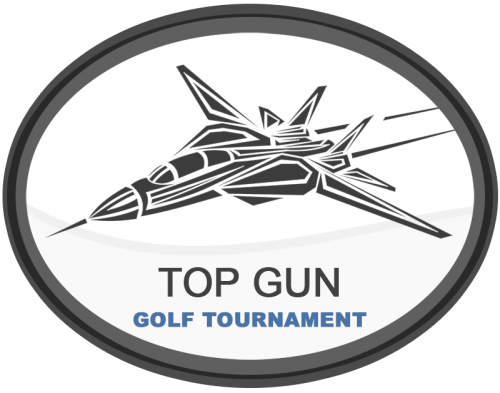 All skill levels are welcome to play.